You Might Be A “Mealer” . . . 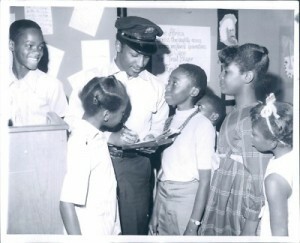 If your Dad was a Detroit Firefighter that served a long or short leave day punishment… You might be a “Mealer”. 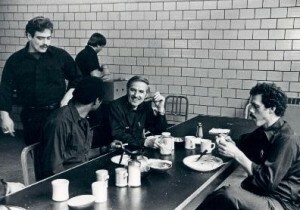 Meal time at the firehouse- 1982. Can you put names to these faces? If so, post them in comments at the end of this article. On Monday I attended the east side retirees’ breakfast and met a warm and inviting man named Wayne Isken. Wayne writes the Wayne’s Stuff articles you may have seen. His articles are geared toward stirring the memories of the department retirees with his “Do you remember….” questions, but for those of us who were not around during those days they hold a wealth of information about how things use to be. I strongly encourage you to take a look at his articles. 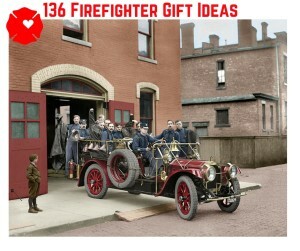 They can be found at his website waynesstuff.weebly.com and on detroitfirefighters.net. It’s a Good House Now! 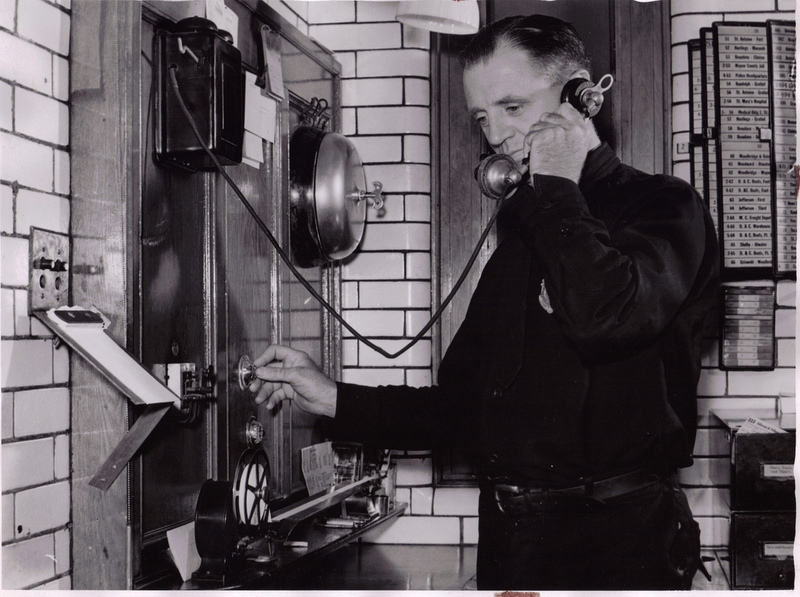 In the Detroit Fire Department, when an emergency call comes in the firefighter on watch rings a bell. It sounds a lot like a school bell. 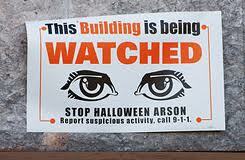 It serves as an alert to firefighters who may be scattered throughout the house that their services are needed. Time for the memo we get every year. All XL’s for October 29th –31st are canceled. Time for the repair shop to piece together any rigs that can pass off as safe to use. Time for the media and out of town photographers to descend on Detroit. It’s time to buy this year’s Devil’s Night shirt. 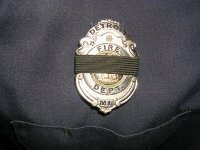 Less than a month ago hundreds of Detroit Firefighters pulled their dress uniforms out of the dark recesses of their closets to prepare them. Many had to be rush off to the cleaners. Others were given the once over with an iron to get hanger marks out of trousers and freshened up creases. Long neglected shoes were polished. We prepared our uniforms for one of the few happy occasions we get to wear them, the Detroit premier of BURN. This week the same preparation process will be repeated, but this week will be different. Collars will be straighter, pant creases crisper, and shoes will have a higher polish. There will be one other difference. One tiny additional detail that is so very hard to add. A black band will be placed around our badges. This week hundreds will mourn the loss of a DFD brother. It has happened twice a day, every day, in every Detroit Firehouse. That familiar yell of “CHOW!” It’s a not so subtle way of letting everyone know a meal is ready. 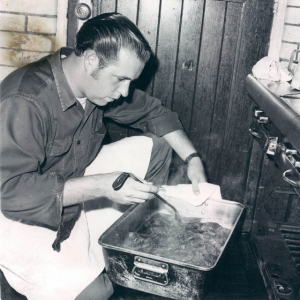 Each morning firehouse cooks collect money from each member of their crew, shop for that day’s food, then prepare and serve lunch and dinner. The first cast iron fire hydrant was installed at the corner of Jefferson and Woodward. 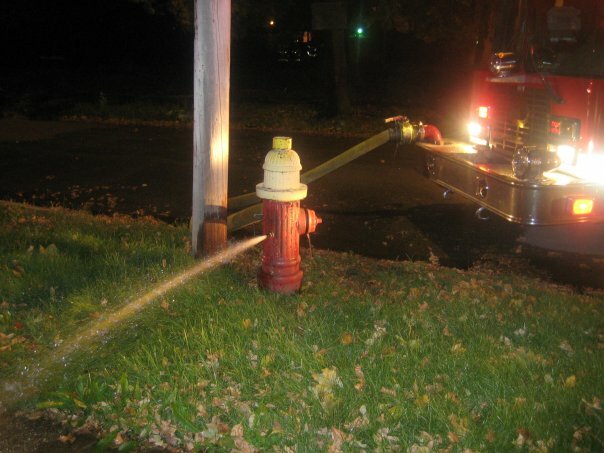 For all those Detroit Firefighters that hate “Hydrant Season“ ……..….. It could be worse!